ESSENTIAL Energy workers have three weeks to vote on whether to go on strike over the electricity company's plan to slash 800 regional jobs from its workforce by 2018. Proposed protest actions include total work stoppages of between one and 72 hours, and bans on work practices including overtime, training, paperwork and the use of computers, mobile phones and other technologies. The union-run protest is a reaction to the company's push to sack 800 employees and allow an unlimited number of further job cuts after June 2018. A two-year wage freeze is also proposed, along with a ban on workers made redundant applying for other jobs with the company for two years and halving the pay for emergency call-outs. The company introduced the plan in the wake of the Australian Energy Regulator's ruling last year that it must reduce the amount of money it charged consumers by 31%. The Australian Competition Tribunal overturned that decision last month and ordered the AER to review its ruling. 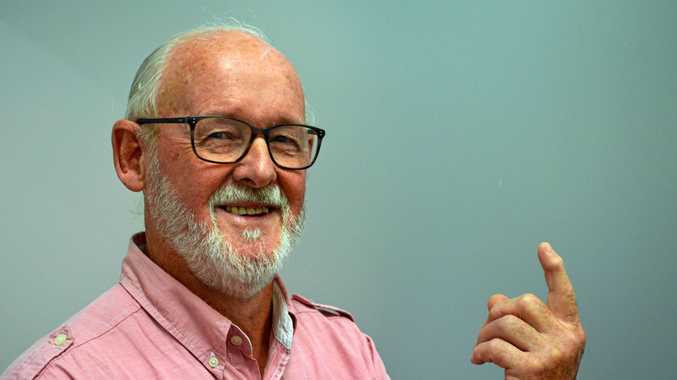 Electrical Trades Union deputy secretary Neville Betts said the company should hold off any thoughts of mass job cuts at least until the review had been completed. He said the North Coast would not be immune from the workforce reduction. "It would definitely have an impact up there. They cover 95% of the footprint in New South Wales, so there's no way (the North Coast) is going to miss that," he said. "Essential Energy and the government said this had to happen because of the AER's decision. "Now the AER has been sent back to the drawing board, so what excuse are they going to find now for these attacks on workers and regional NSW?" Mr Betts expected AER's review to take between six months and a year. He called on National Party members of parliament to stand by their pre-election commitments to protect Essential Energy. "It's hard to find a National Party member that doesn't suffer from chronic amnesia about the commitments they gave to people before they were elected." Work stoppages and other protest actions could begin as early as next month if supported by at least half of the workforce. Essential Energy acting chief executive officer Gary Humphreys said the company's first priority would be the safety of its customers, employees and members of the public if strike action went ahead. "Potential impacts from industrial action will be continuously monitored and appropriate actions implemented immediately if protected action threatens to compromise safety or has an adverse impact on customers," he said.